What do you get when you cross a heartfelt vocal-led song with the most insanely hard Trap that you’ve ever heard? This song! 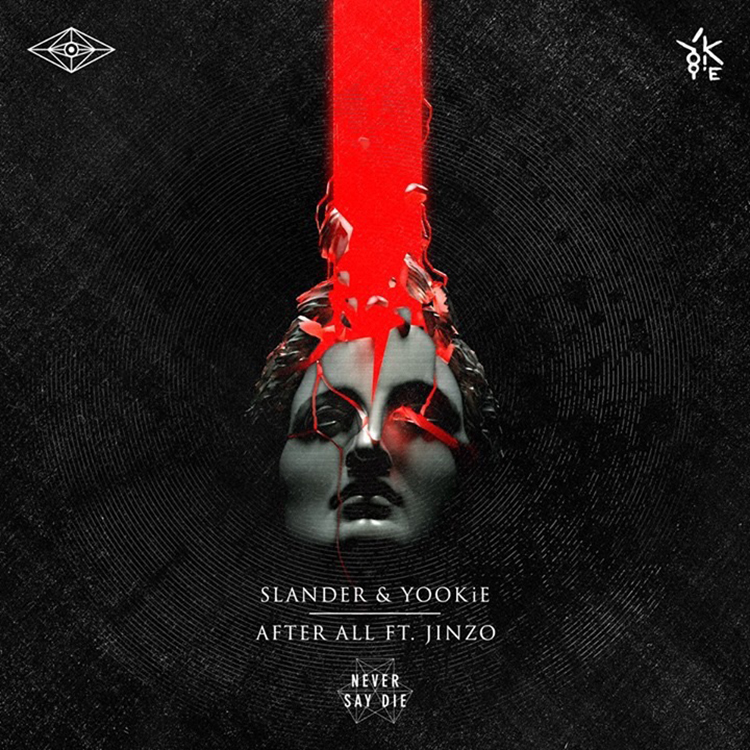 Slander and Yookie have teamed up to create an ear destroyer, although you wouldn’t guess that from the intro, with Jinzo’s vocals providing emotion before a very quick and sharp build up that gets to the point very quickly: loud blasts of bass-laden white noise, which will make you feel like you’re in a situation where an evil mastermind is blasting soundwaves to make people deaf. Except those evil masterminds just want you to have a good time, and that you will with After All. This is unmissable.